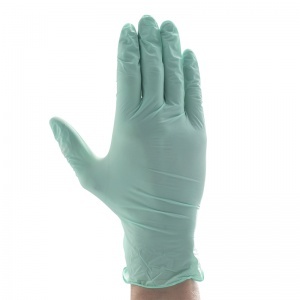 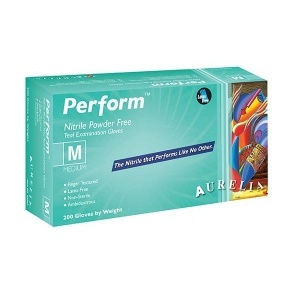 The Aurelia Perform Medical Grade Nitrile Gloves are made from 2.5mil powder free nitrile, offering higher tensile strength and protection compared to latex or vinyl. 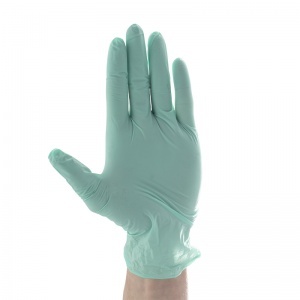 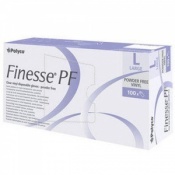 The durable gloves are ambidextrous and a secure fit, making the gloves suitable for a range of applications including dentistry and laboratory work. 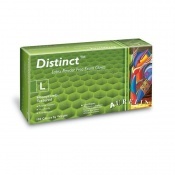 The thin design enhances sensitivity and the finger texture finish ensures a secure grip. 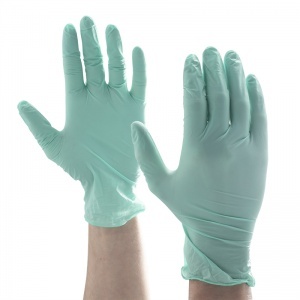 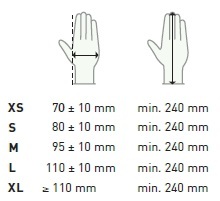 The product code for these gloves is: 92395-9.